Procurement—local foods are purchased, promoted and served in school cafeterias or as a snack or part of a taste-test activity. The farm to school movement is alive and well in Ventura County. 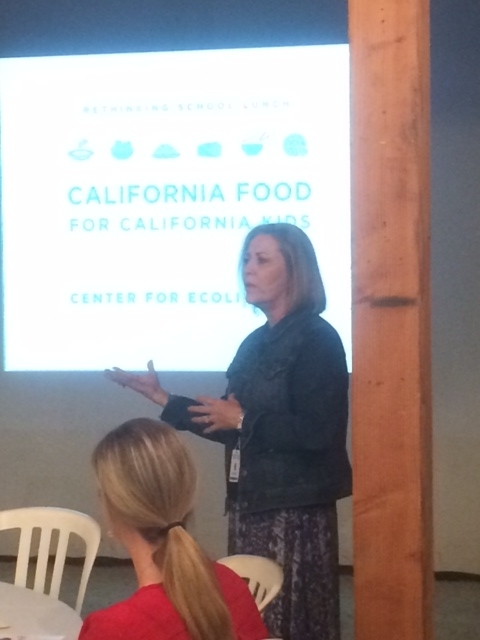 Sandy Curwood, Child Nutrition Services Director for Conejo Valley Unified School District and California Farm to School Regional Lead coordinated an event at HAREC. 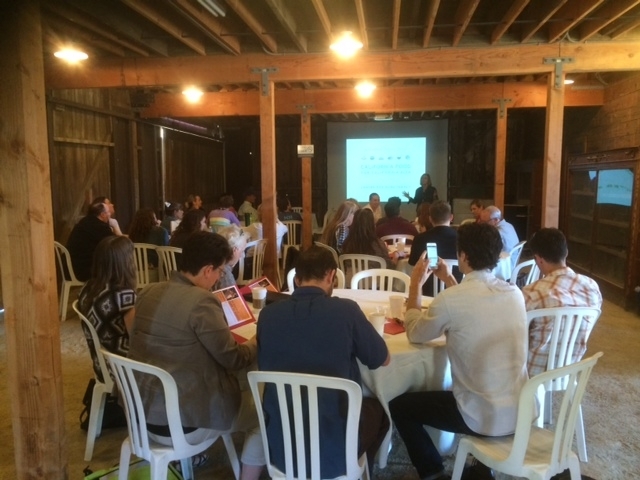 Over 30 farmers, garden educators and school nutrition and food service administrators gathered for a Local Foods Procurement Workshop hosted by the South Central Coast Regional California Farm to School Network. This region encompasses Ventura, Santa Barbara and San Luis Obispo counties. The purpose was to bring like-minds together to share and learn from each other. Curwood led a discussion for direct marketing and provided tools for developing contracts between local farms and schools. A panel of local farmers discussed the opportunities, obstacles and sense of pride associated with sourcing to school districts. Garden educators had the opportunity to network and share resources. Additionally, Adam Kesselman from the Center for Ecoliteracy introduced California Thursdays. This program is a statewide collaboration between the Center for Ecoliteracy and a network of school districts and organizations that agree to serve healthy, freshly prepared school meals made from California-grown and processed fruits, vegetables, grains and proteins. Kesselman shared that “when fifty percent of youth in the U.S. get more than half their calories from school lunch programs, it makes a case for healthy fresh prepared meals”. Currently 43 districts participate in California Thursdays. Sandy Curwood has embraced the program in her district and is working with a procurement consortium that may help other Ventura County districts participate. 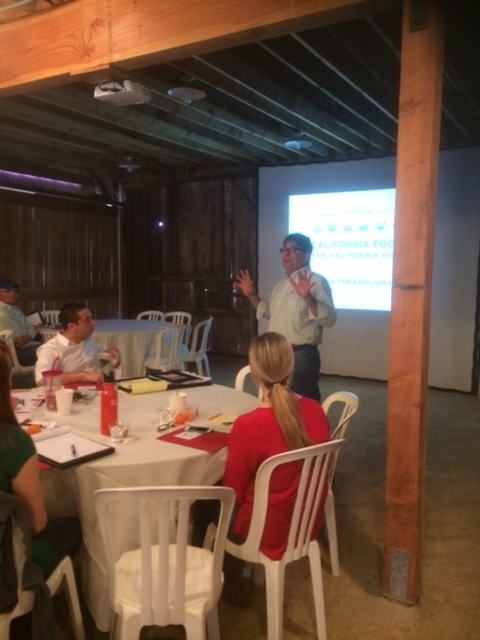 Jose De Soto, HAREC Academic Coordinator welcomes group.